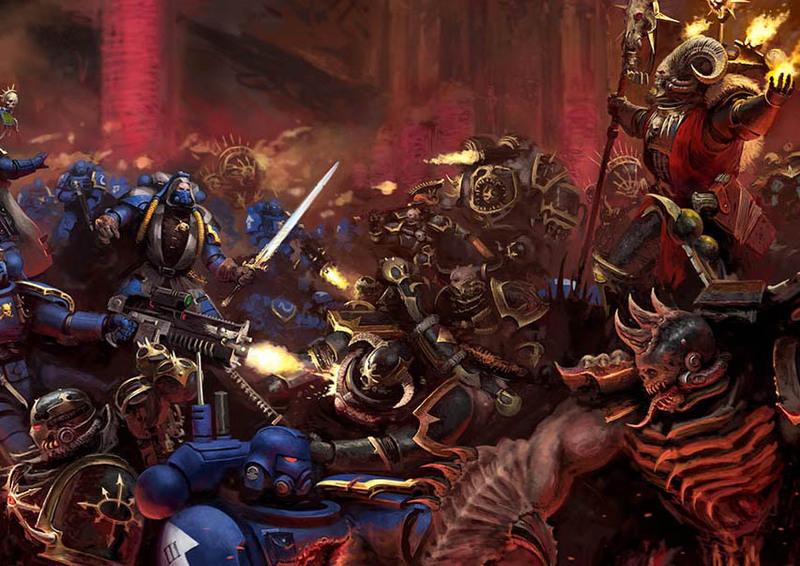 40K is full of mystery and tension, and a whole lot of effort goes into making things happen and having big epic explosion-filled battles…that end with the status being just a little more quo. But time and lore march ever forward. Little by little things are changing in the Imperium–and we’re excited to get some answers to these big questions. So eat your heart out, Pirandello, here are five plot threads in search of a resolution. Out at the Western edge of the galaxy lies Precipice, a cobbled-together space station that orbits a safe radius surrounding a mysterious Blackstone Fortress. A new one, waiting to be explored–but also one that seems to be far more active than the Fortresses Abaddon seized command of. The Blackstone Fortress at Precipice, called Old Unfathomable by daemons, seems to be sentient. It shifts its internal structure, it has its own mysterious drones, and more importantly it has been pulling ships from across the galaxy into it and consuming them. Guilliman has reportedly taken an interest in the situation and hopes to resolve it once and for all. But if it is older even than daemons, or from a distant galaxy, who knows what questions any answers will raise? Vigilus has been fought over, bombed, and blasted into ruin–but it’s a ruin that the Imperium still lays claim to. Abaddon has successfuly escaped with his life, back into the Warp, seemingly having accomplished…whatever it was he was trying. He didn’t conquer Vigilus, but the Imperium sure as heck isn’t going to be moving supplies and refugees through there as readily as they once were. Especially since Chaos has used this attack to go…somewhere? We’re not sure if they are heading from Vigilus on to Holy Terra, or if they are moving through the Nachmund Gauntlet (a precious stable route through the Cicatrix Maledictum), to lay siege to Vigilus’ twin planet on the other side of Gork’s Grin. Whatever flavor of angels you’re interested, Dark or Fallen, there’s a lot happening in the background with this Chapter in particular. In Vigilus Ablaze the Fallen got some not-so-subtle attention–we know there’s a whole Legion out there somewhere. 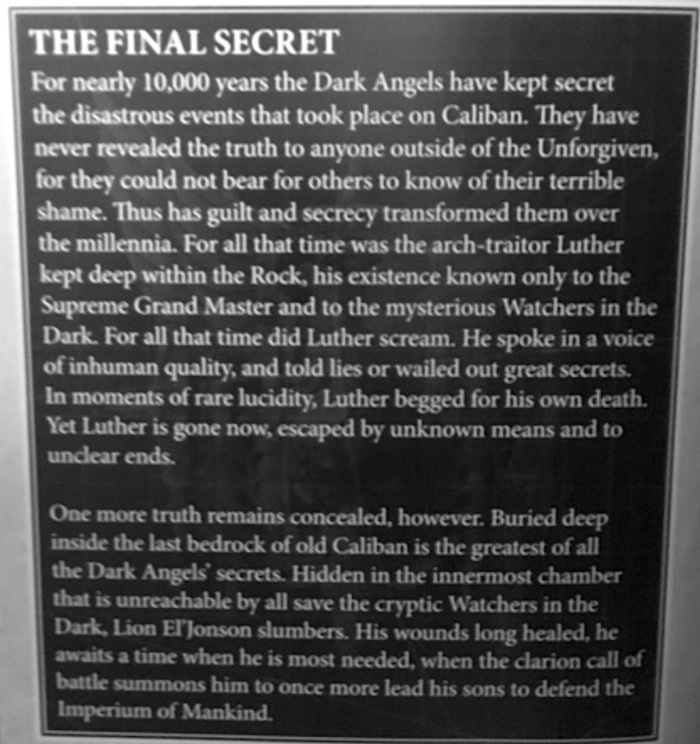 As is Luther. Somewhere, unaccounted for. Cypher was last seen on Terra, and has been up to things. And there are even more questions still–the events of the Wrath of Magnus were the last time we’ve seen the Rock (the space station, not the human treasure). Plus we’re still waiting on something or someone to awaken the Lion. And once he’s awake, what will happen? But all of this seems to suggest that something big is going down behind-the-scenes. 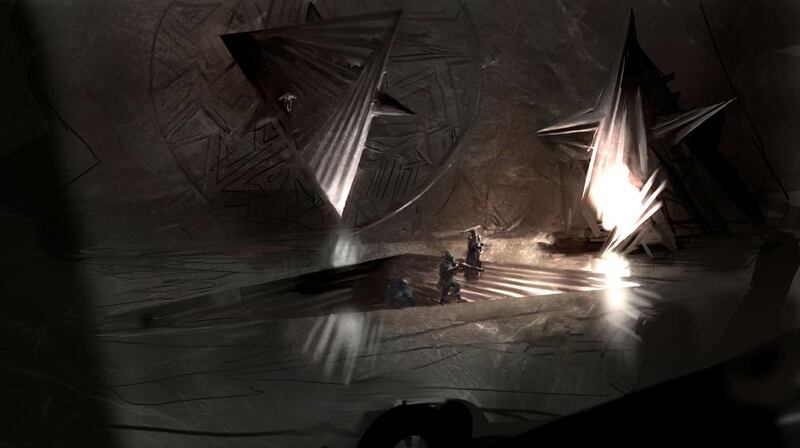 The leaders of both factions seem to have some involvement with the Ynnari, but to what end? We’ll have to wait and see. Finally there are the Grey Knights, who have been down in the dumps since 8th Edition came out. They are–as near as we can tell–the only faction without Primaris. 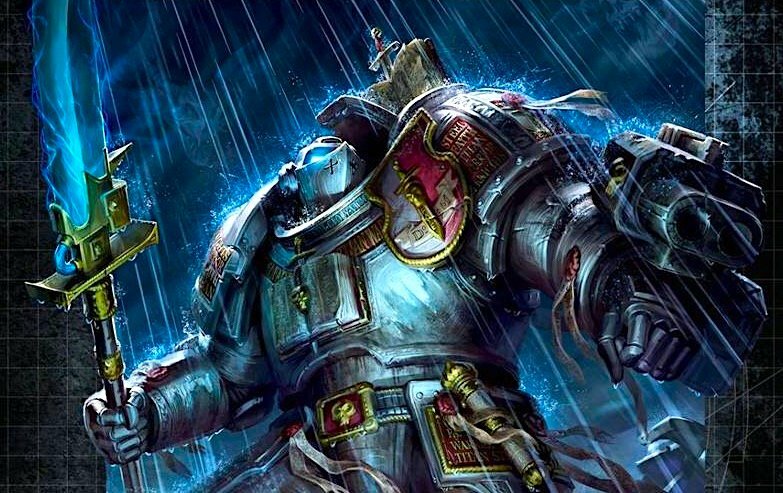 They don’t talk to Guilliman, they don’t talk to Cawl, there’s been very little mention of them since their Codex, which would explain why Chaos seems so rampant these days. They seem like an interesting, powerfully psychic faction that cares very little for the way things are going in the Imperium. Are they doomed to some sort of Order-66 scenario? Or, when Primaris Marines turn out to have been a tool for Cawl and the Mechanicus to seize power, will they be one of the few factions left at full strength? What questions do you want to see answered from 40K’s many dangling plot threads? And how do you see these resolving? Let us know in the comments!